Thanks for taking the time to read this proposal. 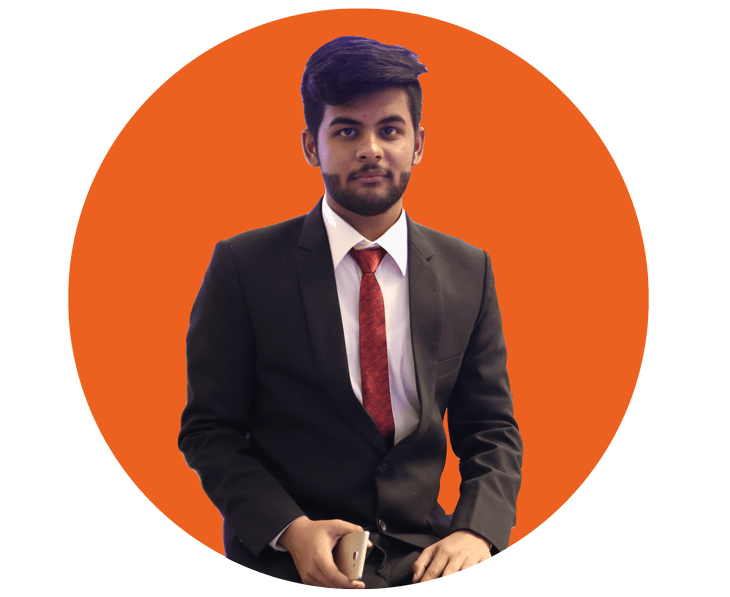 If we have already been introduced, my name is Shujain Ali, and I’m a marketing consultant for Rise Level Agency. Explain our main objective from working together over the next 6 months. Our primary focus for this project is to increase the number of sales from your website. To do this, the project will be split into 3 categories. This involves letting search engines know exactly what your website is about. The most important part of the process and vital for ranking higher in search engines. This involves building links to your website. If you successfully have on-site optimisation and backlinks, you will have visitors on your website. Conversion is about making it easy for those visitors to become leads e.g. calls or online appointments. We have this method down to a science. You may have also noticed that 83% of our strategy involves search engine optimization, or ‘SEO’ as we will refer to it throughout this proposal.